Mastro spent 14 years at Lamborghini. Bugatti has named Christian Mastro, a former executive at Lamborghini, as its new sales, marketing and customer service boss. Mastro, 46, succeeds Stefan Brungs, who left the company in last December. Mastro, who began his auto career in 1994, has also held positions with Volvo and Honda in Italy. In 2004, the Italian national joined Lamborghini as area manager for Europe. He moved to Beijing in 2009 to establish the supercar maker's China office. He was then promoted to general manager of the Lamboghini's Asia-Pacific operations. 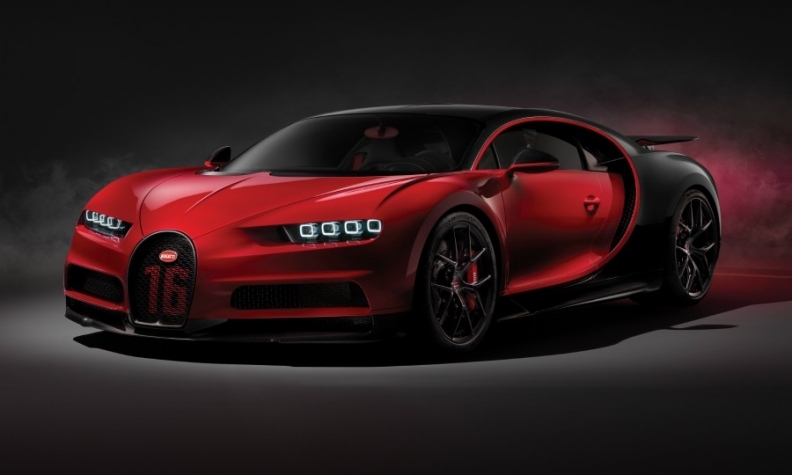 Deliveries of the Bugatti Chiron Sport will begin later this year. 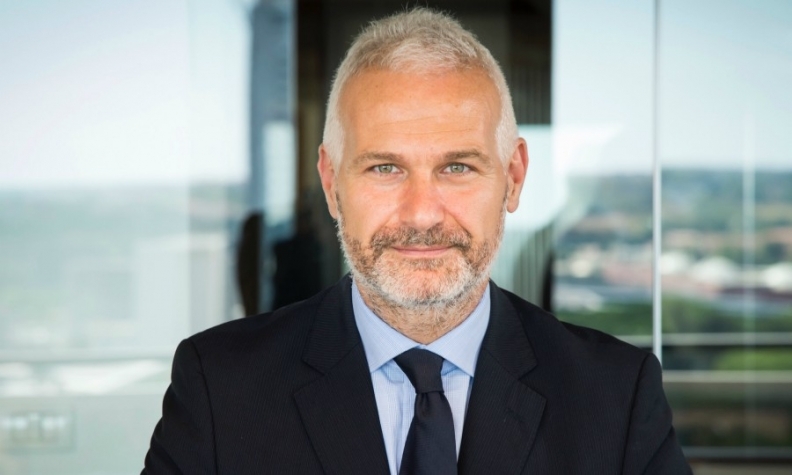 In 2013, Mastro returned to Italy to head Lamborghini's sales and marketing in Europe, the Middle East and Africa (EMEA), his last role before joining Bugatti earlier this month. In his new position, Mastro will report to Bugatti CEO Stephan Winkelmann, who was CEO at Lamborghini from 2005 until early 2016. After Volkswagen Group bought the French brand in 1998, Bugatti hand-built 450 Veyron supercars between 2005 and 2015. The production of it successor, the Chiron, started in the third quarter of 2016. Deliveries of a new, lighter Chiron Sport, with stiffer suspension and minor design changes, will begin later this year.